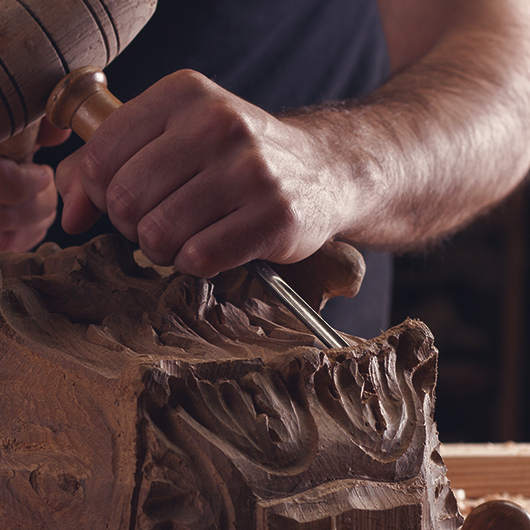 We are a long established family business with a 50 year heritage built on craftmanship and good service. Very much on the ground and available to advise, our personal approach ensures you make the right choice with a well considered plan and installation. We source and use the best materials and equipment on the market and whether the traditional or contemporary, we are committed to making your installation the centrepiece of your home. 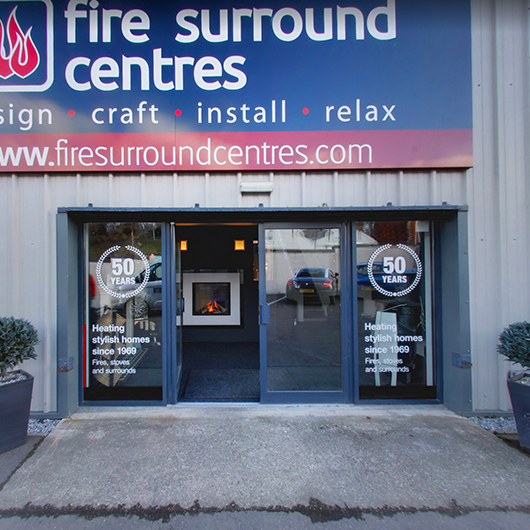 Choosing the right combination of fire and surround can be a daunting task but out display showroom and online catalogue offers the opportunity to view and discuss your needs with us and draw on our unrivalled knowledge. We offer a complete service. We’ll be with you from planning and design, right through to installation and our aftersales service too. Our aim is to deliver the complete service, making sure you know you made the right choice! In finishing we have an exceptional range of stone, marble, wood or tile, some of which are cut in our workshops by our own craftsman.